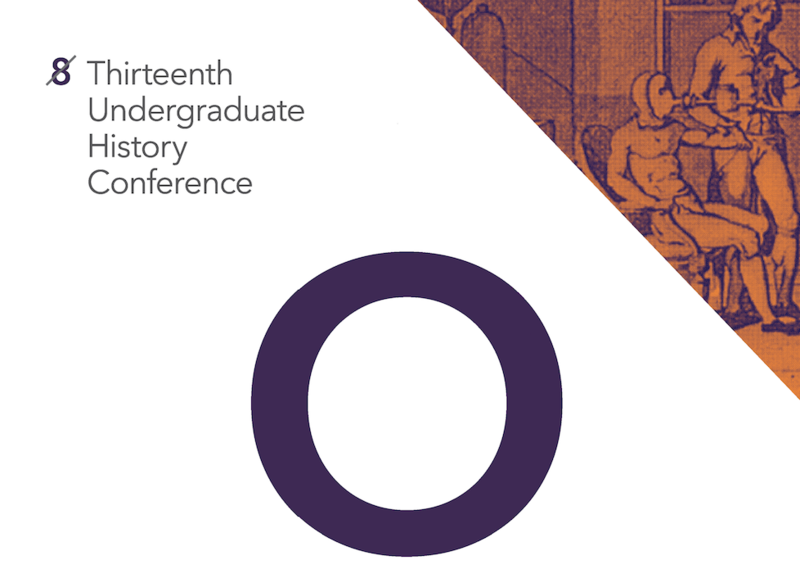 The post 13th Annual Undergraduate History Conference, April 15-16 appeared first on Ohio University | College of Arts & Sciences. The post Jellison Comments on Possibility of First Gentleman appeared first on Ohio University | College of Arts & Sciences. 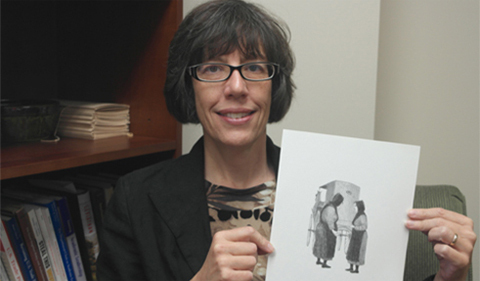 The post Jellison Moderates Panel of Women Veterans appeared first on Ohio University | College of Arts & Sciences. 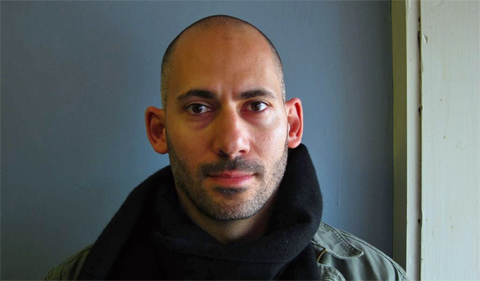 The post History Faculty Book Talk | Blasphemy, Law, & Enlightenment in Post-Revolutionary England, April 11 appeared first on Ohio University | College of Arts & Sciences. 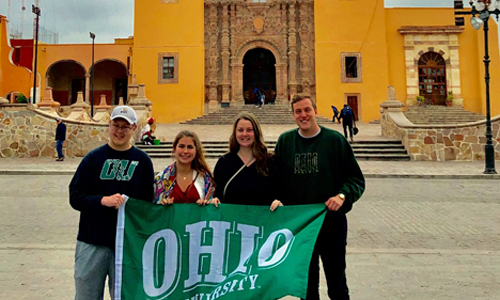 The post Students Retrace Path of Mexicos Independence Movement over Spring Break appeared first on Ohio University | College of Arts & Sciences. 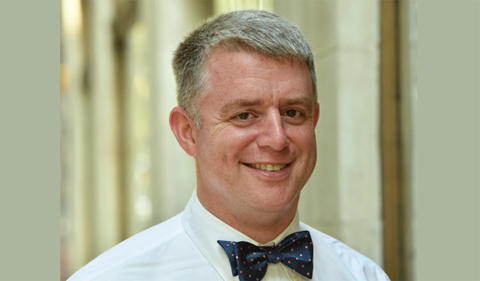 The post Abu-Rish Surveyed on Accuracy of Vice President’s Middle East Comments appeared first on Ohio University | College of Arts & Sciences. 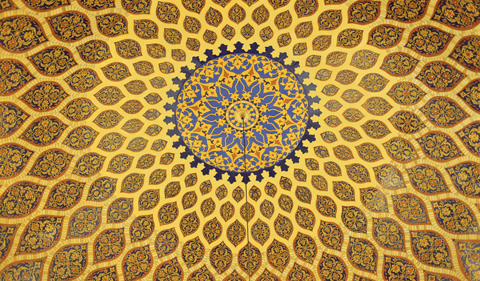 The post Fall 2019 | Middle East and North Africa Studies Certificate Courses appeared first on Ohio University | College of Arts & Sciences. 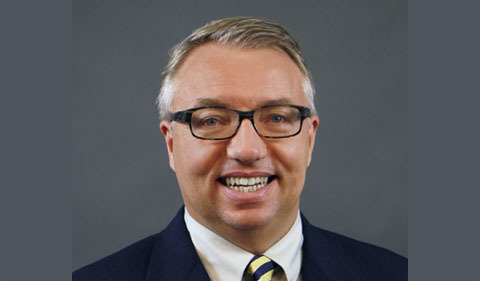 The post Jellison Quoted on Melania, Ivanka Trump Relationship appeared first on Ohio University | College of Arts & Sciences.